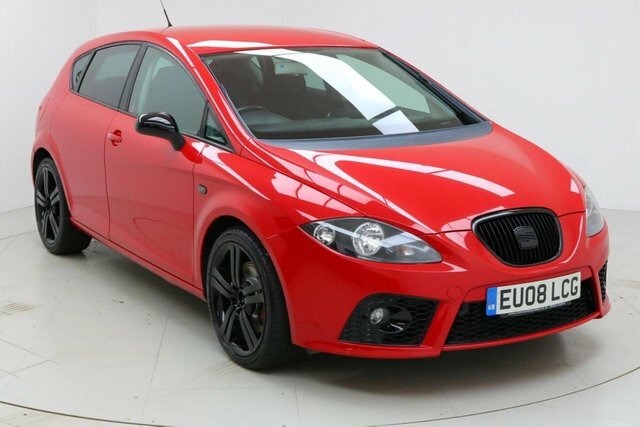 Finished in stunning Volcano Red Metallic with Black Cloth Interior, 1 Owner, 16" Alloys, and Full Service History. Upon opening the drivers door you are presented with Bluetooth, Stop/Start, Air Con, Multi Function Steering Wheel, Electric Mirrors and Windows. 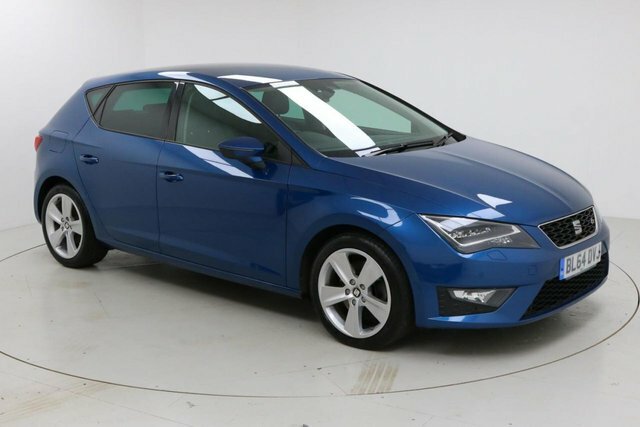 If you are searching for the perfect used car in Manchester, come to Dace Motor Company Ltd, where you will find great vehicles from popular makes, including Seat. European producer Seat has grown exponentially since 2000 and has become one of the most well-known vehicle manufacturers in Great Britain. 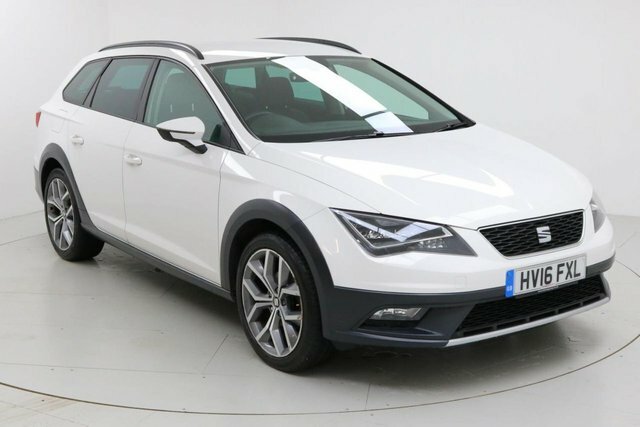 A few of the company's greatest models include the dependable Seat Ateca and the Toledo. Every car that are available are here on our site for you to look at. We conduct regular price checks, so you can be certain of an absolute bargain here! 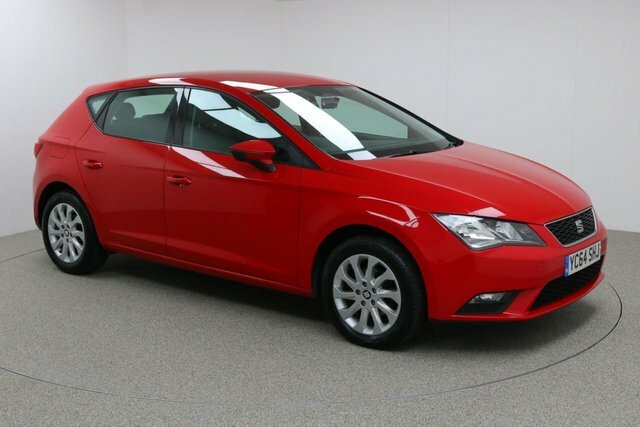 To book a test drive in one of our quality used Seat cars, call Dace Motor Company Ltd today!